in terms of being kind. 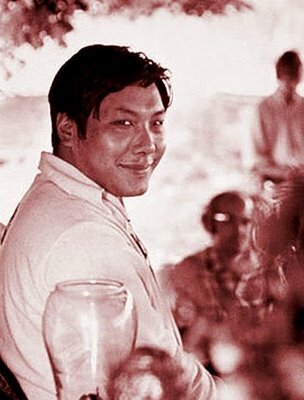 Chogyam Trungpa (1939 - 1987), the brilliant ‘bad boy of Buddhism,’ fled the invasion of Tibet, studied at Oxford, and shattered Westerners’ notions of how an enlightened teacher should behave. He was a Buddhist meditation master and holder of both the Kagyu and Nyingma lineages, scholar, teacher, poet, artist, and originator of a radical re-presentation of Shambhala vision. 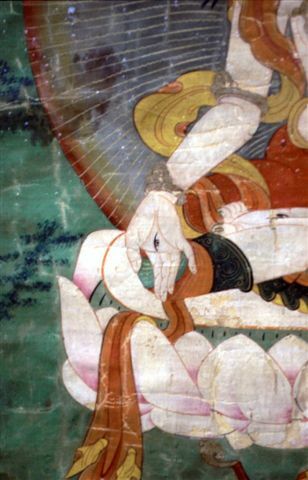 Recognized both by Tibetan Buddhists and by other spiritual practitioners and scholars as a preeminent teacher of Tibetan Buddhism, he was a major, albeit controversial, figure in the dissemination of Tibetan Buddhism to the West, founding Vajradhatu and Naropa University and establishing the Shambhala Training method. * Spiritual Materialism - a good talk!